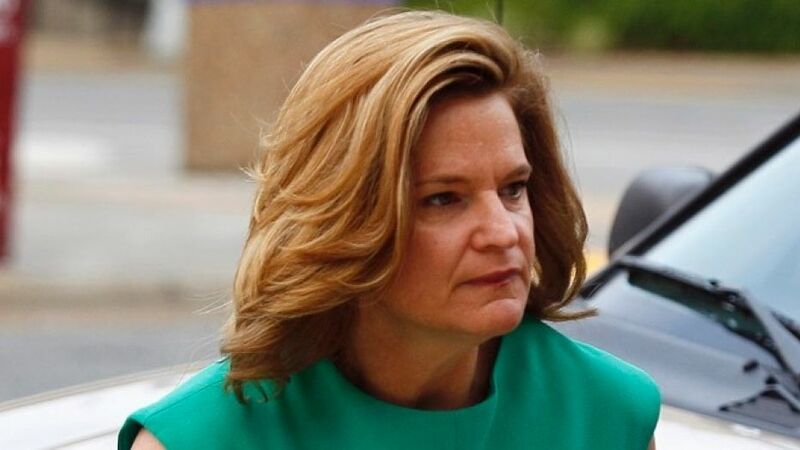 The memo was co-authored by former Clinton communications director Jennifer Palmieri. 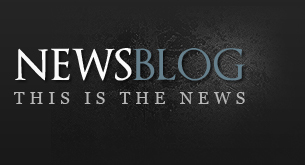 A memo co-authored by former Clinton communications director Jennifer Palmieri, obtained by The Daily Caller, admits the Democratic Party needs to protect illegal immigrants brought here by DACA in order to ensure those additional votes. CAP did not respond to Fox News’ requests for comment. Fox News’ Tucker Carlson asked Henry Fernandez, senior fellow at the Center for American Progress, on Monday about the language in the memo. 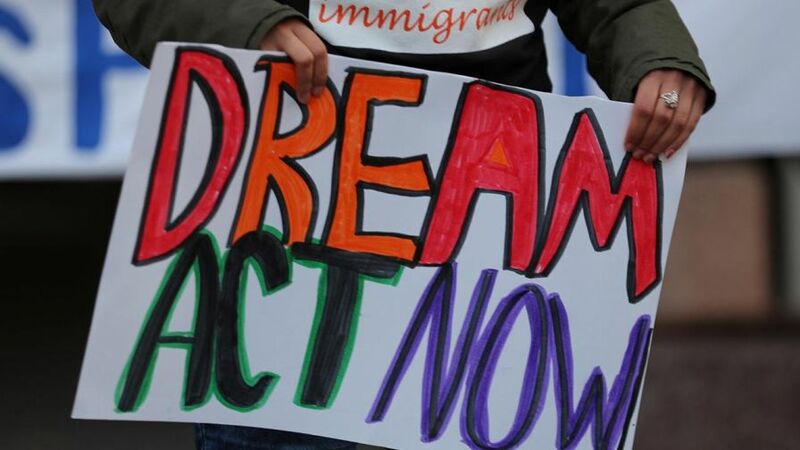 The Deferred Action for Parents of Americans program was intended to provide a level of amnesty to immigrants who came to the U.S. illegally as children. President Donald Trump ended DACA in September and announced earlier this week his plan to phase out the program. A federal judge in San Francisco ruled Tuesday against the administration and ordered that the Obama-era program must stay intact until a final judgment is reached. Those already approved for DACA protections and work permits must be allowed to renew them before they expire, under the ruling.